Douglas W. Domenech was nominated on June 26 by President Donald J. Trump as assistant secretary of the U.S. Department of the Interior’s Office of Insular Affairs, which coordinates federal policy for the U.S. territories and oversees federal assistance to the freely associated states. Domenech, whose family is from Puerto Rico, is a George W. Bush Administration appointee to the White House Working Group on the Political Status of Puerto Rico. He is the senior adviser to the secretary of the Interior and was the former deputy chief of staff of the U.S. Department of the Interior. Domenech holds a bachelor’s in forestry and wildlife management from Virginia Tech University. Mark A. Brown and Yiu-Ling Kwong were appointed chairman of the board and CEO, respectively, of Imperial Pacific International Holdings Ltd.
Brown, who previously was president of Imperial Pacific, has 36 years of experience in the industry and has formerly held positions as chief operations officer of Naga World Ltd., CEO of Las Vegas Sands Macau properties, senior vice president of strategic development at Wynn Encore Las Vegas and CEO and president of Trump Hotels & Casino Resorts Inc.
Kwong has 40 years of experience in the industry, including positions as executive vice president of MGM Macau in 2010 during its IPO and as chief operating officer of Altira Macau in 2007, where he set up Pharaoh’s Palace Casino, Macau’s first themed gaming complex. 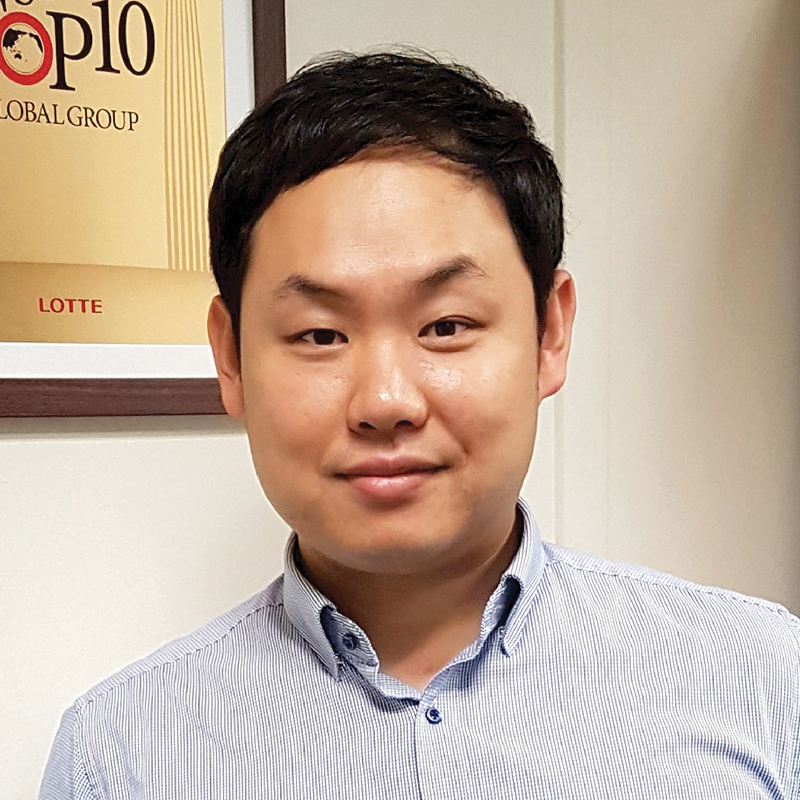 Jaeha Kim was appointed branch manager-CEO of Lotte Duty Free Guam LLC on June 16. Kim most recently held the position of assistant branch manager and chief financial/operations officer from May 2016 to June 2017. 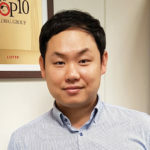 Prior to his post in Guam, he was part of the Global Retail Management team in the Lotte Duty Free head office with oversight of the Singapore Changi Airport and Jakarta, Indonesia duty-free store branches. Kim joined Lotte Duty Free Korea in 2010. 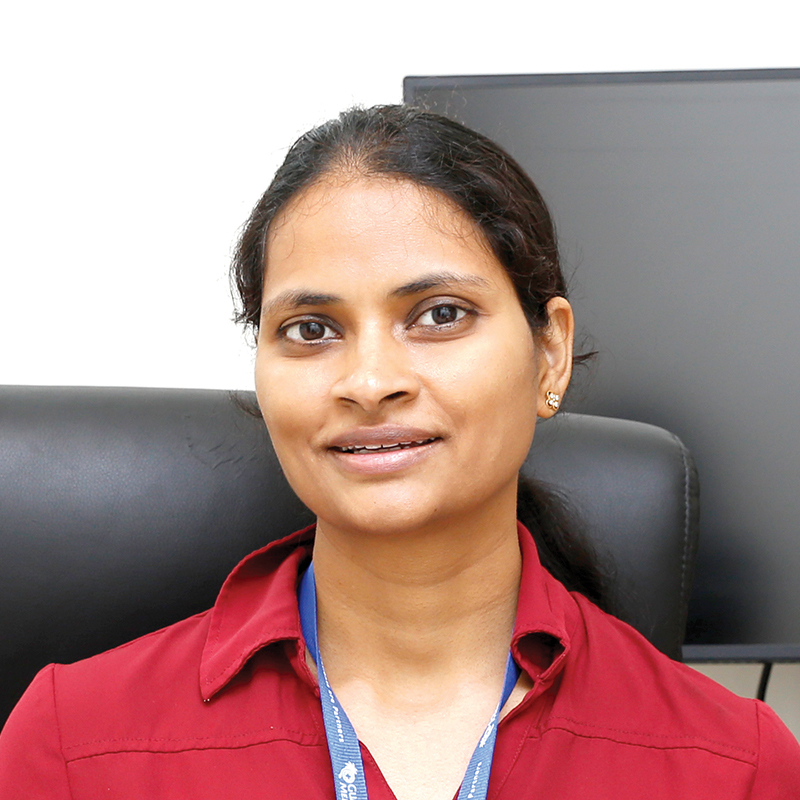 Dr. Sayuri Cheruvu has joined Guam Regional Medical City as a hematologist and medical oncologist. She is a graduate of Rangaraya Medical School in India and completed her residency at Wright State University Boonshoft School of Medicine in Ohio. She completed her hematology/oncology fellowship at the University of Cincinnati. 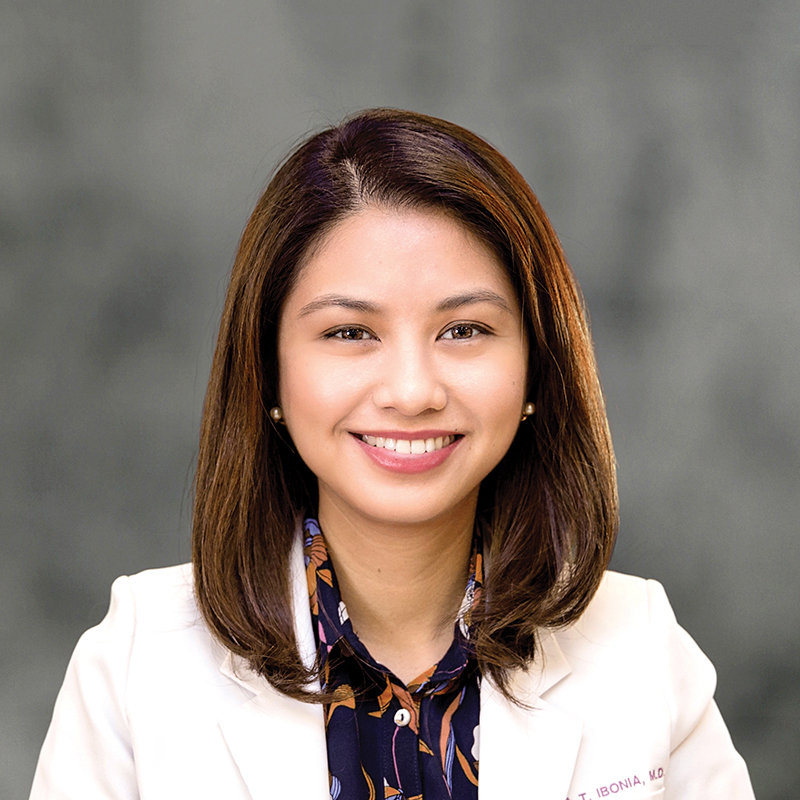 Dr. Katarina T. Ibonia has joined Guam Regional Medical City as a neonatologist. She earned her bachelor’s in human biology from De La Salle University in Manila and her master’s in medical science from the University of Kentucky. She completed her neonatal-perinatal medicine fellowship at the University of Kentucky Children’s Hospital and her general pediatrics residency at St. Joseph’s Regional Medical Center at the Icahn School of Medicine at Mount Sinai in New Jersey. 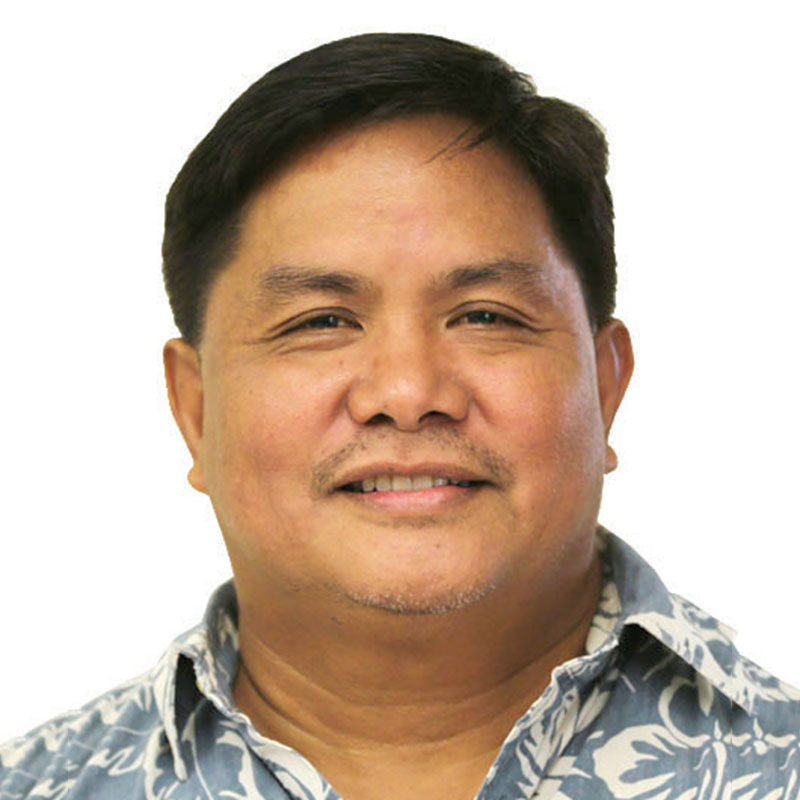 The board of directors of Big Brothers Big Sisters of Guam appointed Victor Camacho as executive director. Camacho replaces Vanessa Estella, who resigned after 10 years heading the organization. 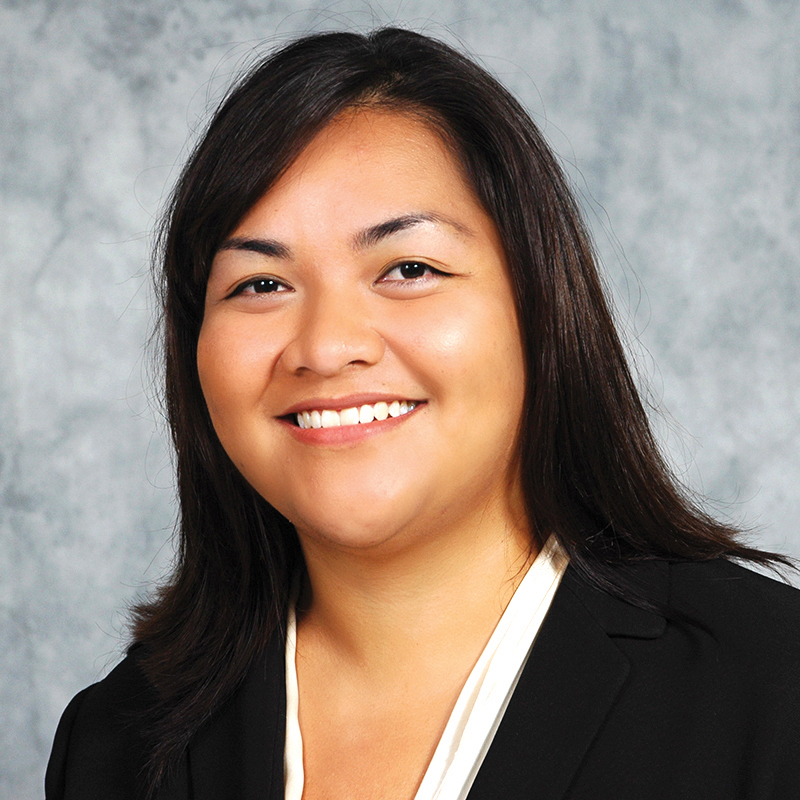 Camacho most recently served as executive director of Make-A-Wish Foundation Guam & CNMI and holds a bachelor’s in biology from Marquette University. He is also an active board member of the Rotary Club of Tumon Bay. Guam Football Association member clubs voted Valentino San Gil as the organization’s president in a special election on July 1. San Gil has been involved in football in Guam, serving for more than 10 years as general secretary. San Gil will take over for acting President Pascual Artero. 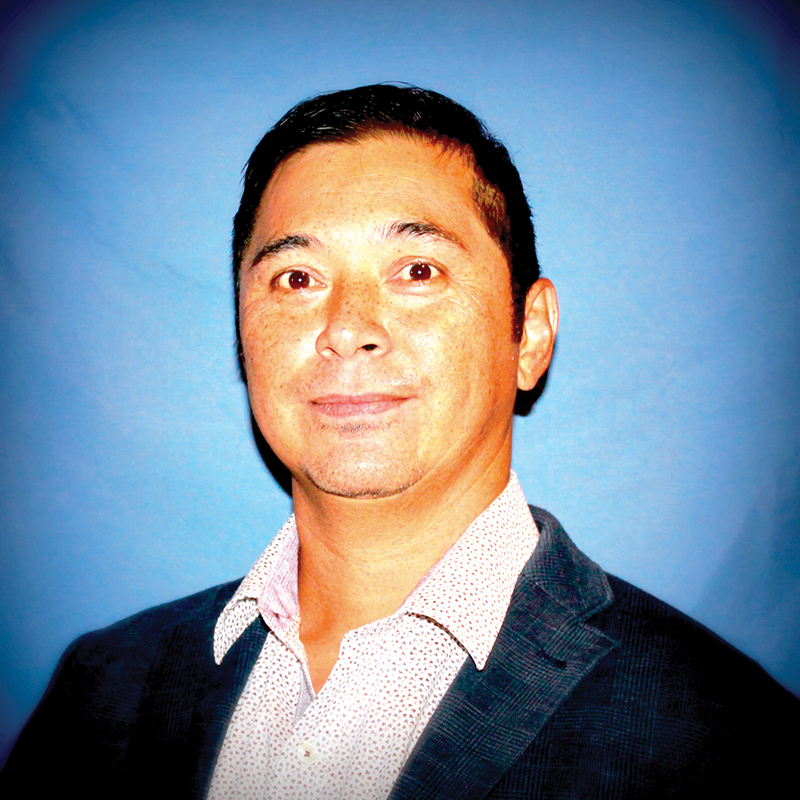 Patrick H. Sherman was appointed vice president of operations and general manager of the Guam station of Triple B Forwarders in November. 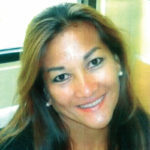 Sherman was previously vice president of Pacific Century Life in Honolulu and compliance and operational risk officer for Bank of Hawaii in Honolulu. From 2007 to 2014 he was the co-founder of Redstone International Inc., a small business design/build contractor. 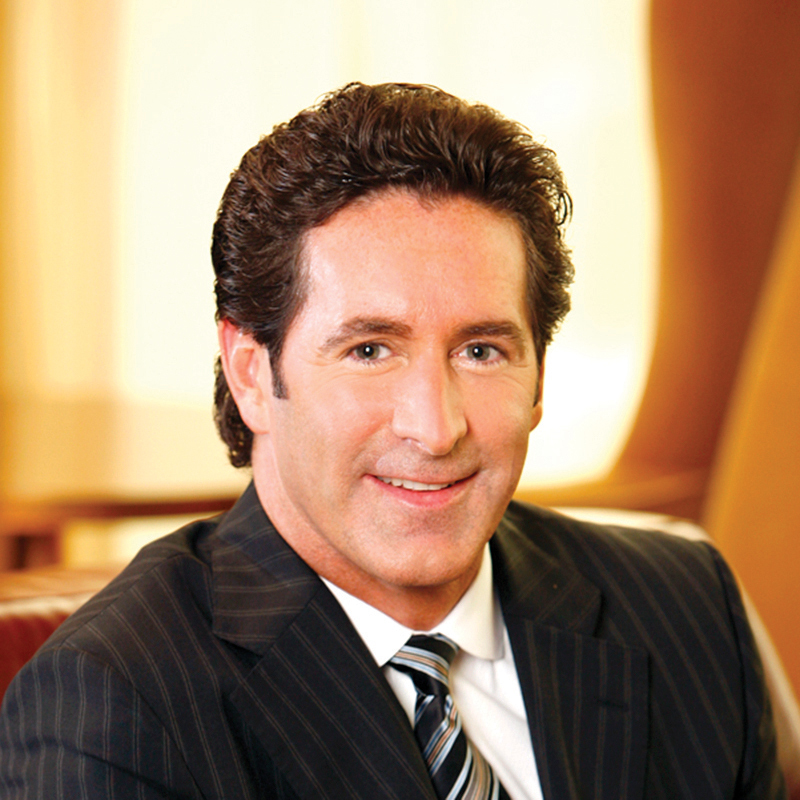 In 2011 and 2012, Sherman was an associate attorney with Calfo, Fisher & Jacob LLP. 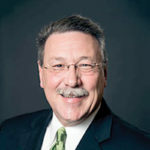 Sherman holds a juris doctorate from Seattle University School of Law and a bachelor’s from Brandeis University, as well as various licenses and certifications. 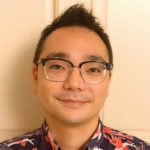 He is a member of the American Bar Association and the Hawaii chapters of the National Contract Management Association and the Project Management Institute. Molly M.Q. 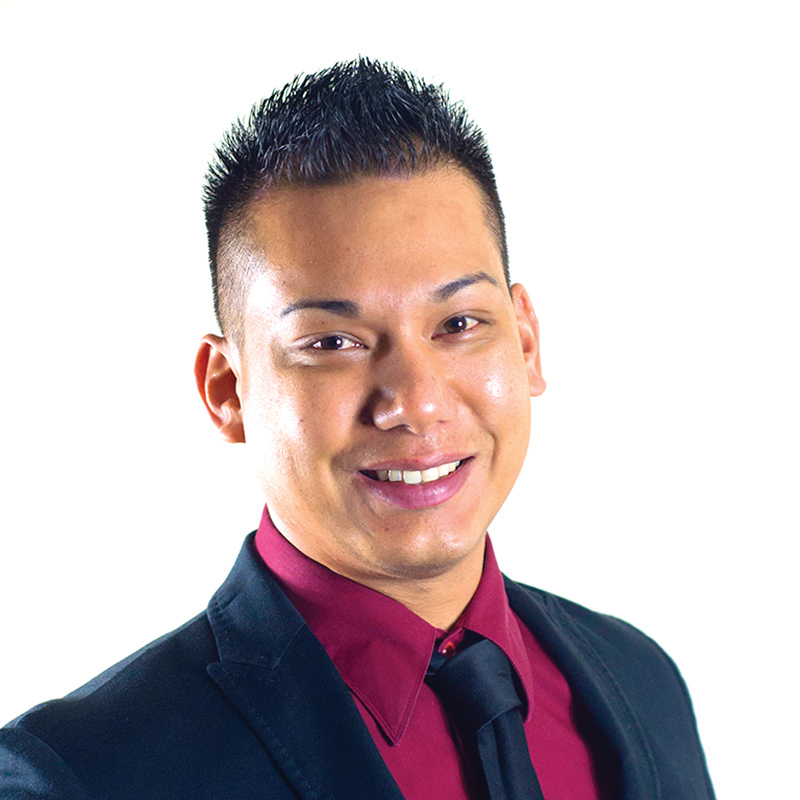 Duenas was promoted to vice president and manager of residential lending. Duenas has 11 years of financial experience and joined BankPacific in 2010. Theresa C. Camacho was promoted to assistant vice president and assistant manager of residential lending. Camacho has more than 28 years of banking experience in residential lending and underwriting and joined BankPacific in 2011. 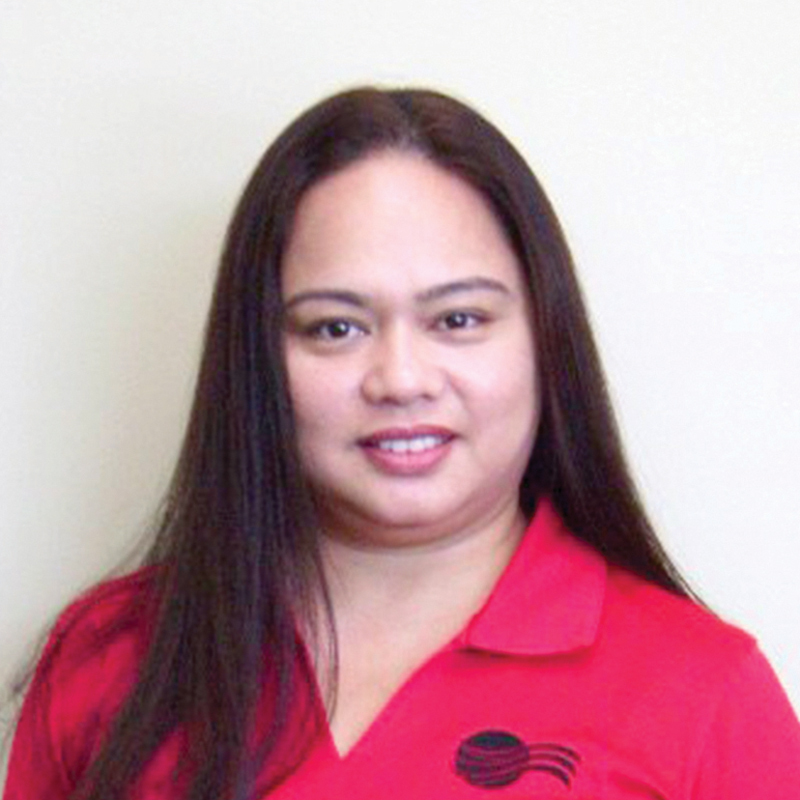 Theresa Guevara was promoted to vice president and senior marketing officer in residential lending. Guevara has more than 26 years of financial experience in private and government sectors. 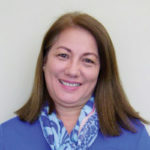 She joined BankPacific in 2009. 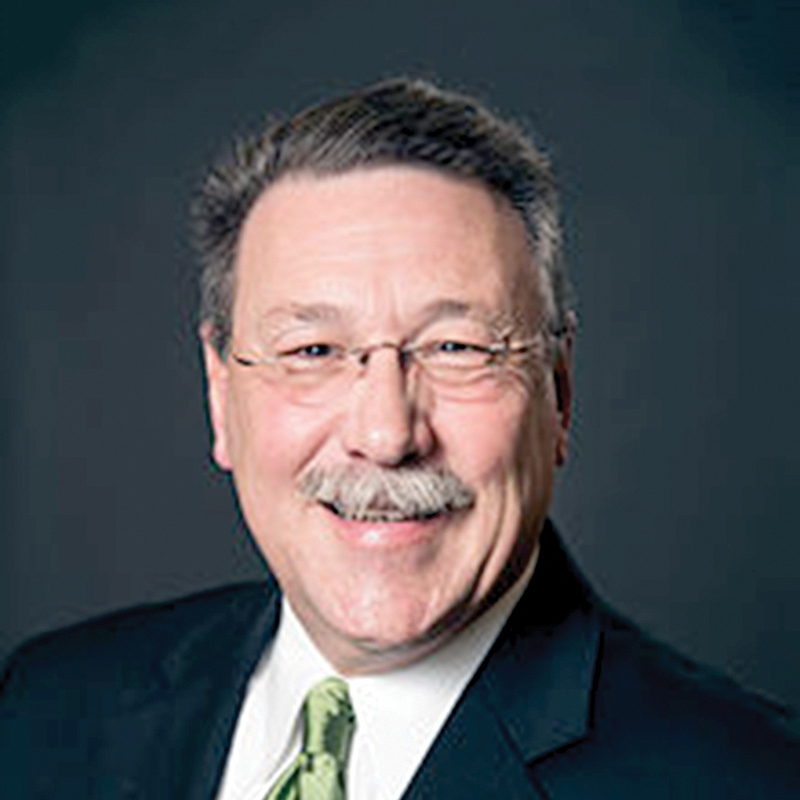 Stanley Ibanez re-joined BankPacific as senior residential mortgage loan specialist. He has 10 years of experience in residential lending. 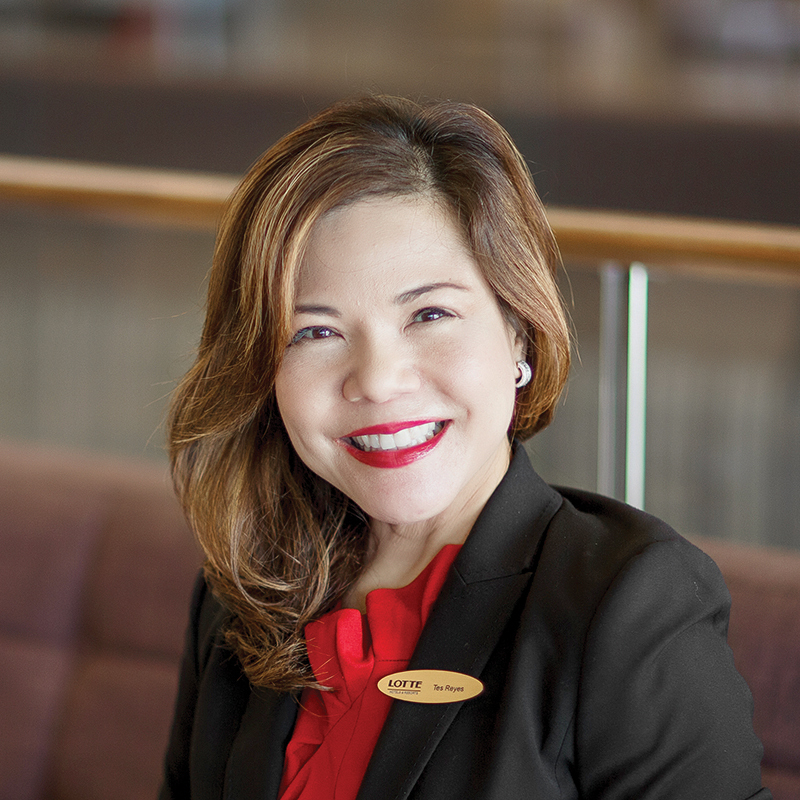 Tes Reyes-Burrier has been named the food and beverage director of Lotte Hotel Guam as of July 1. She was previously banquet and room sales manager for the hotel from 2014 until she was promoted to department head for banquet sales in 2016. Prior to her work with Lotte Hotel, she was the assistant general manager and marketing director for Agana Shopping Center. She also worked for United Airlines as marketing manager. 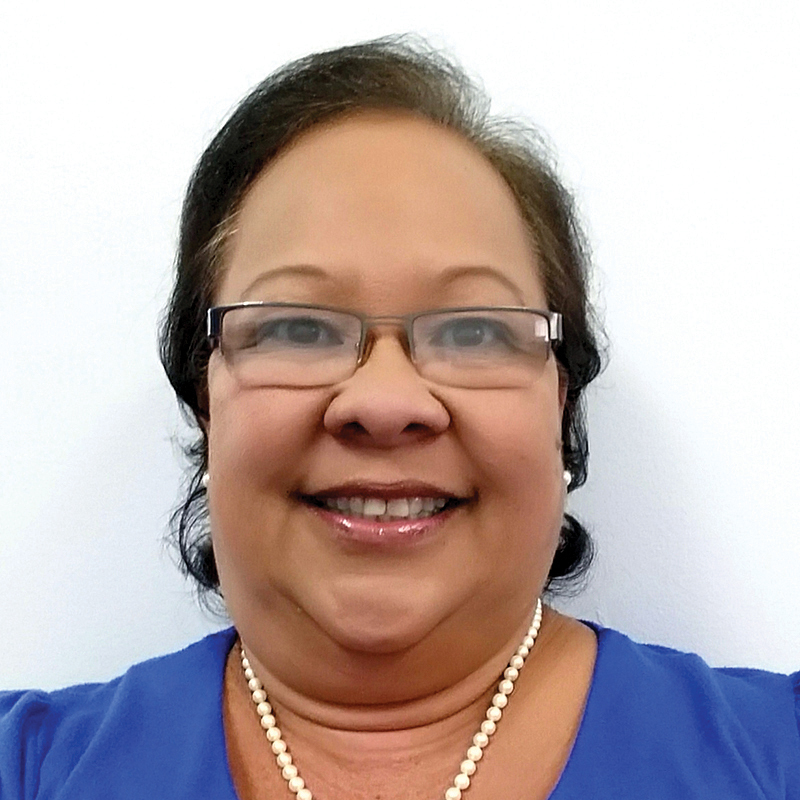 Reyes-Burrier is also an adjunct professor for hospitality and tourism at Guam Community College. 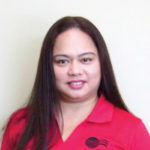 Tina B. Palacios has joined Glimpses of Saipan Inc. as the Saipan marketing executive effective May 1. Palacios has more than 13 years of experience in sales and marketing. Prior to joining Glimpses, she served as the Northern Mariana Islands operations manager for Sorensen Media Group from 2004 – 2017. 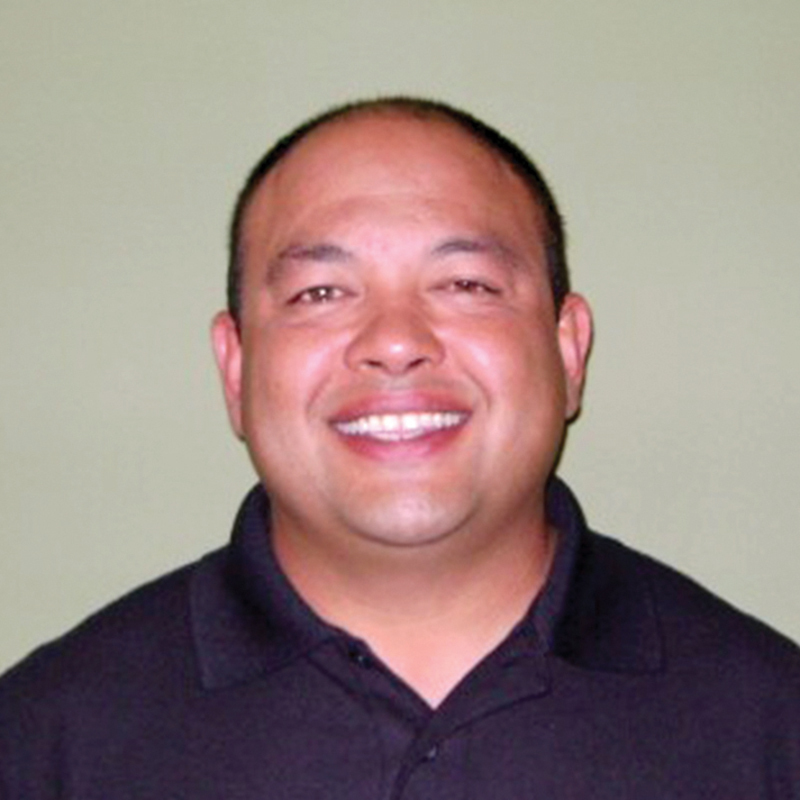 Palacios is a board member for the Latte Training Academy. Anthony M.B. Mariano has been promoted to digital marketing executive at Glimpses of Guam Inc. Mariano joined Glimpses in March 2016 as junior marketing executive after spending two years as a staff assistant and event coordinator for the Guam Chamber of Commerce. Mariano holds a bachelor’s in business administration with a concentration in marketing from the University of Phoenix and an associate degree in marketing from Guam Community College. The Office of the Governor of Guam appointed Maria D.R. 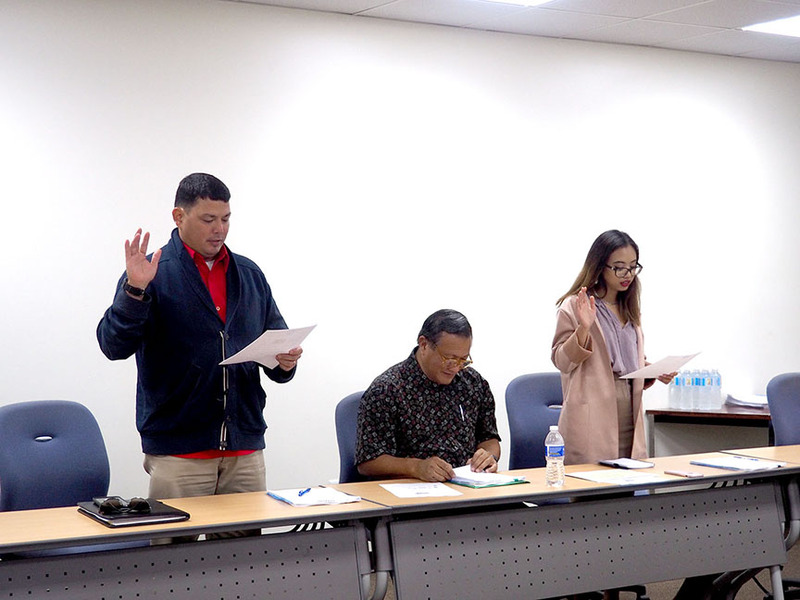 Taitano and Melanie R. Mendiola as members of the Guam Port Authority board of directors, each for three-year terms starting July 1. Taitano is vice president of administration for StayWell Insurance and former deputy general manager of administration and finance at the port. 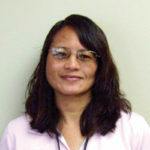 She holds a 1981 bachelor’s in business administration and marketing from the University of Guam. Mendiola is the founder and project director of Farm to Table Guam. She holds a 2003 bachelor’s in economics and East Asian studies with a minor in business from New York University and a 2012 master’s in business administration from the University of Guam. Guam Regional Medical City was awarded a three-year term of accreditation in mammography by the American College of Radiology. The ACR gold seal of accreditation represents the highest level of image quality and patient safety, only awarded to facilities meeting its practice parameters and technical standards after a peer-review evaluation by board-certified physicians and medical physicists who are experts in the field. Image quality, personnel qualifications, adequacy of facility equipment, quality control procedures and quality assurance programs are assessed. Guam Behavioral Health and Wellness Center achieved the highest level of accreditation on July 25 from the Commission on Accreditation of Rehabilitation Facilities. The accreditation is for three years until June 30, 2020, the maximum number of years it can be earned. Guam Behavioral Health and Wellness Center is the sole state entity providing comprehensive mental health services, alcohol and drug program and services to the people of Guam. It is under the leadership of Director Rey Vega and Deputy Director Benny Pinaula. The Northern Mariana Islands was named “Best Island Destination” of the year by Travel Weekly China at its China Travel and Meetings Industry Awards gala on June 7 in Shanghai. Travel Weekly and TravelWeekly.com are among the most influential business news resources for the travel industry, providing news, analysis and research for travel professionals, according to a release from the Marianas Visitors Authority. To date, the NMI has received 146,159 visitors from China this fiscal year, comprising 34% of all visitors to the islands. The NMI was chosen by readers over a three-month selection period. Soroptimist International of Guam, with the Honorable Chief Justice Katherine Maraman, installed its 2017 – 2018 board of directors at its End of Year Awards and Installation Dinner on June 1 at the Hilton Guam Resort & Spa. (From left) Jina Rojas, vice president of Corals Enterprises LLC, and president; Yuka Oguma, marketing manager of Guahan Insurance Services Inc., and president-elect; Melany Balauro, Realtor with Ellen’s Realty, and vice president; Antoinette Leon Guerrero, owner of Secretarial Solutions, and secretary; Chief Justice Katherine Maraman; Jessica Cate, treasurer; Barbara Rosario, career counselor at Guam Community College, and delegate; Geri Cordova, Realtor with Century 21 Commonwealth Realty, director and immediate past president; Karen Carpenter, office manager for Victim Advocates Reaching Out, and parliamentarian; Crystal Nelson, center director for Sylvan Learning Center, and treasurer-elect, all with the Soroptimist International of Guam. The Society for Human Resource Management awarded its Guam Chapter the EXCEL Platinum Award for the chapter’s accomplishments in 2016. The award recognizes accomplishments and strategic activities and initiatives that enhance the human resources profession. Platinum is the highest of for levels of the award, each with a prescribed set of requirements and accomplishments. 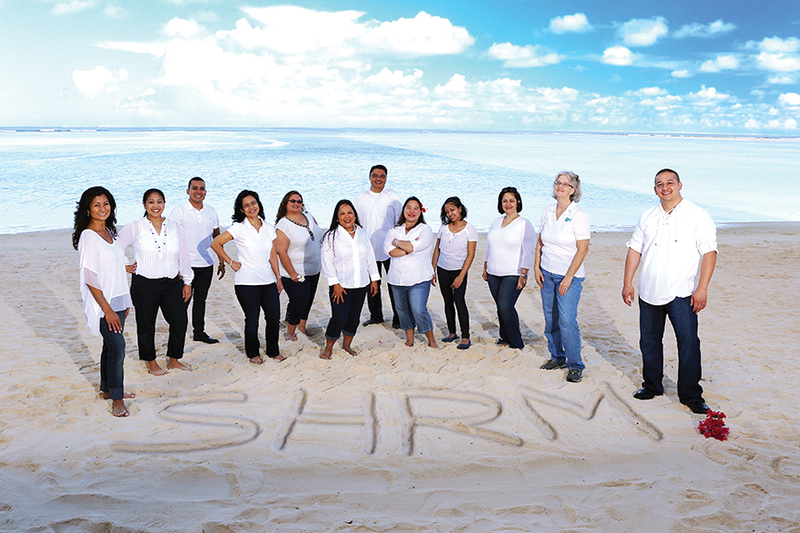 In 2016, nearly 1,300 of Guam’s human resources professionals and leaders attended nine SHRM Guam Chapter sponsored training/seminar events. 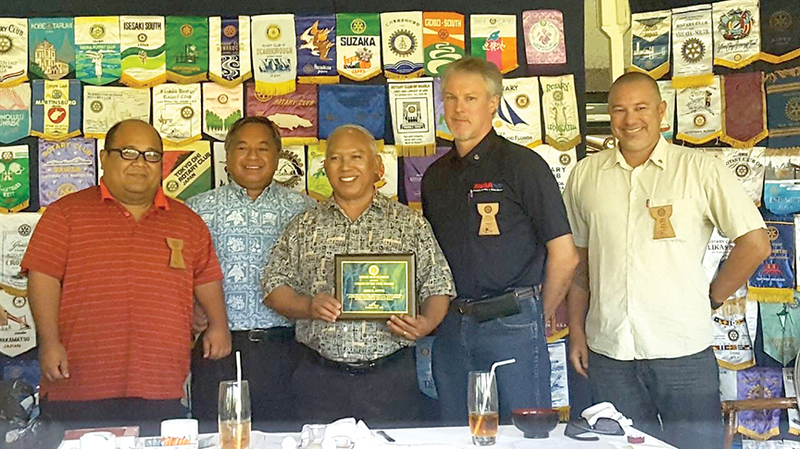 Jose C. “Joe” Ayuyu, president and owner of JCA Inc., which does business as McDonald’s of Saipan, and JCA Guam LLC, which does business as McDonald’s of Guam, was named the Rotary Club of Saipan’s 2017 Citizen of the Year. Ayuyu was also Guam Business Magazine’s 2016 Executive of the Year. Sanjay Dewan, owner of Port of Mocha. (From left) Wayne Bigler, human resources manager, Cabras Marine Corp.; Ben S. Servino, director, Department of Integrated Services for Individuals with Disabilities; and Ashley Ayuyu, human resources director, JCA Guam Inc., which does business as McDonald’s of Guam, all three board members of the Guam Workforce Development Board. 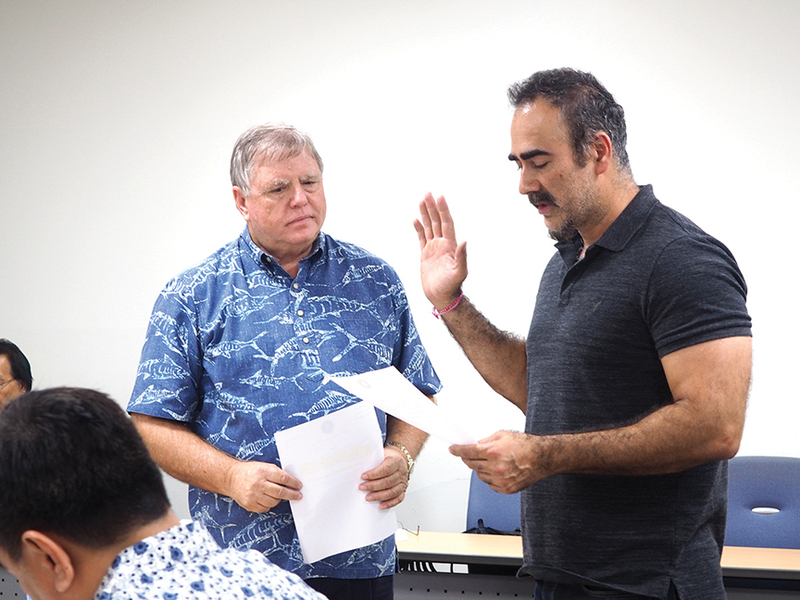 (From left) Jerrold C. Johnson, president, Hawaiian Rock Products; and Sanjay Dewan, owner, Port of Mocha, both board members of the Guam Workforce Development Board. 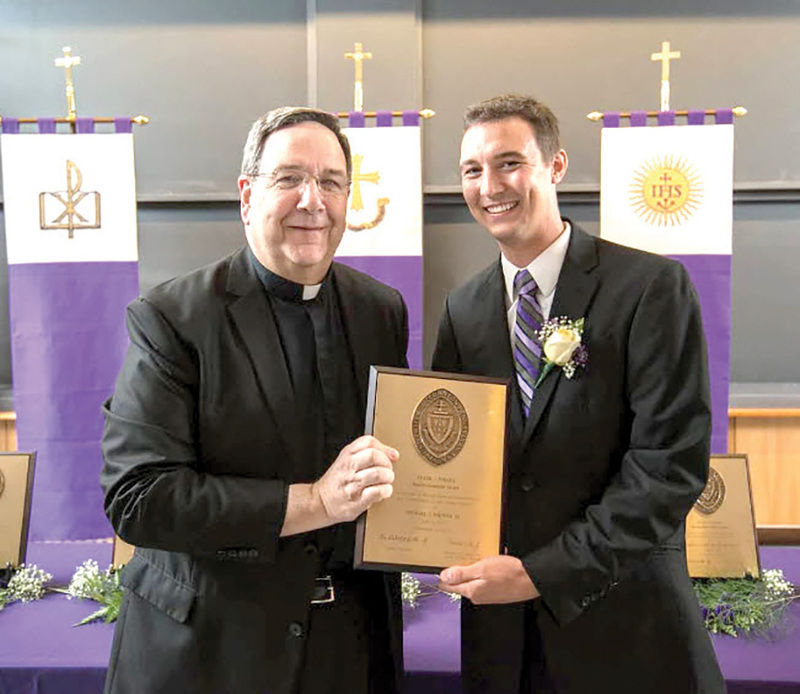 The University of Scranton in Scranton, Penn., honored Michael Wiencek, principal of Yap Catholic High School, a college preparatory school in Yap for grades 9 – 12, with the Frank J. O’Hara Recent Graduate Award at the university’s annual O’Hara Celebration during Alumni Weekend on June 9. The Frank J. O’Hara Distinguished Alumni Award is the highest award bestowed jointly by the university and The Alumni Society. It honors alumni who embody Scranton’s Catholic and Jesuit experience, who have achieved distinction in their professional or personal endeavors and who have graduated within the past 10 years.